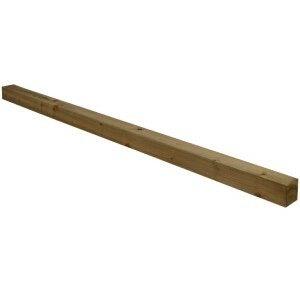 Garden Oasis offer a selection of wooden fence posts, post finials and panel clips that are available for home delivery when ordered with our wooden fence panels and wooden trellis. The pack of 2 Acorn shaped Finials and two square fence post caps from Forest are designed to add a .. 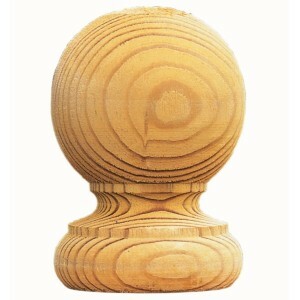 The pack of 2 Ball shaped Finials and two square fence post caps from Forest are designed to add a d.. 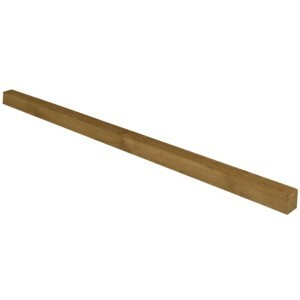 The Brown Incised Fence Post from Forest is a robust post that has been made from rough sawn timber,.. 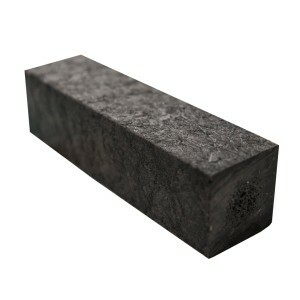 The 6ft Concrete Gravel Board from Forest is manufactured in the UK from a lightweight concrete. Thi.. 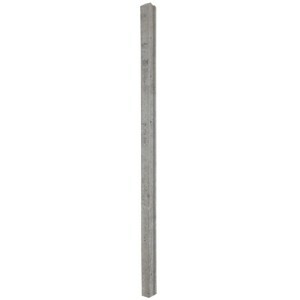 The 2.4m Concrete H Post from Forest is manufactured in the UK from a lightweight concrete. The H po.. 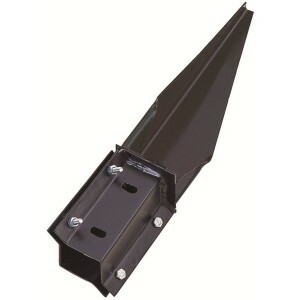 The Easy-Fit Fencebase from Forest is a versatile post support and available in two sizes. It .. 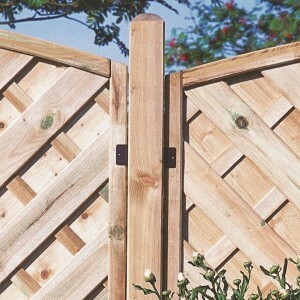 The Easy-Fit Fencefast from Forest is a time and labour savings way of fixing garden fence posts int.. The Easy-Fit Repairfast from Forest is an ideal repair solution to replace broken or rotten timber f.. 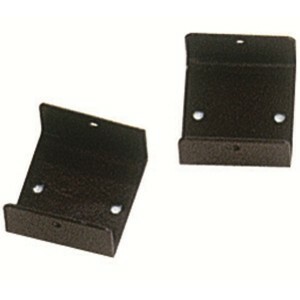 The Euro U Bracket from Forest is designed to be used with the narrower, Europa range of fence panel.. 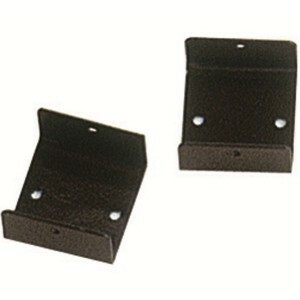 The Fence Post Cap from Forest is available in two sizes 3" and 4" and is designed to fit all Forest.. 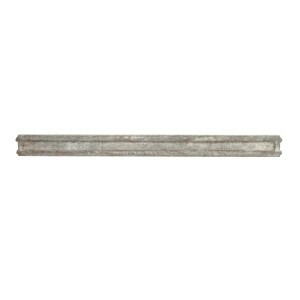 The 2.4m Fence Rail from Forest is a half round backing rail that is recommended for use when making.. 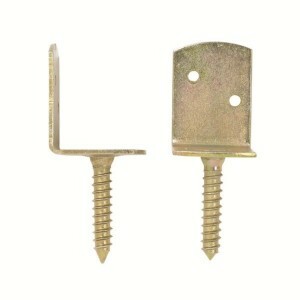 The Fencefast Driving Tool from Forest is available in two sizes for using with the Easy Fit Fencefa.. The Fencefast Easy-Fit Concrete In for posts is available from Forest and recommended for use with t.. 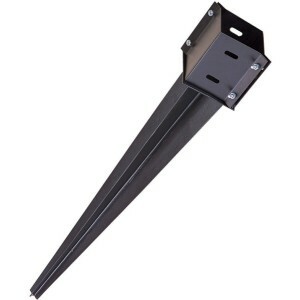 The Fencefast Post Grip from Forest is a support spike for timber posts that are inserted into norma.. 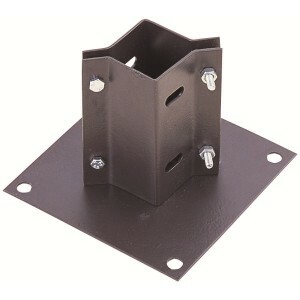 The Fencefix L Bracket from Forest is a simple solution for fixing panels, trellis, screens and grav.. 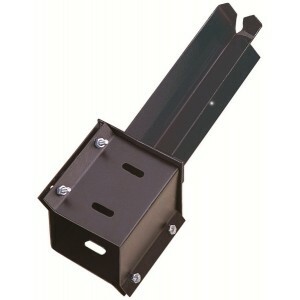 The Fencefix U Bracket from Forest is designed to fix panels, trellis and gravel boards to timber ga.. 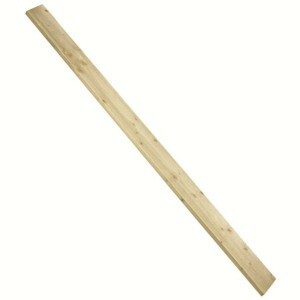 The 6ft Gravel Board from Forest is made from timber and is suitable for installing beneath timber f.. 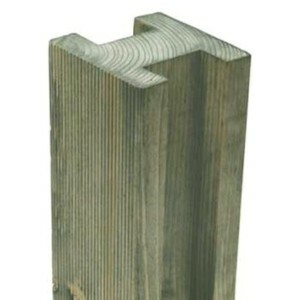 The Green Fence Post from Forest is a heavy duty post made from rough sawn timber and is supplied pr.. 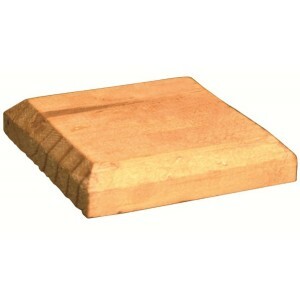 The Green Incised Fence Post from Forest is a robust post that has been made from rough sawn timber,.. 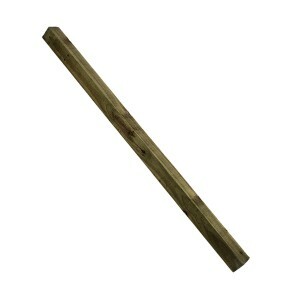 The 8ft Timber H Post from Forest is a ribbed post that is suitable for use with a variety of garden.. 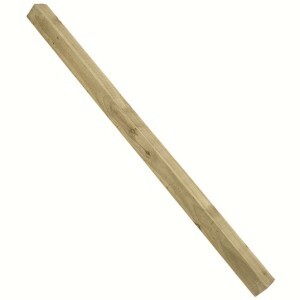 The Ultima Fence Post 7cm Sq. 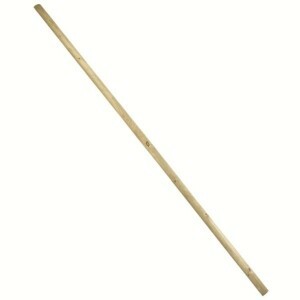 from Forest is a superior, smooth-planed post that is suitable for use..